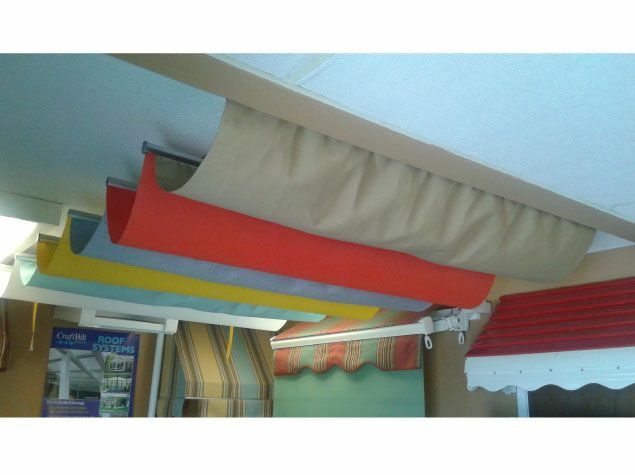 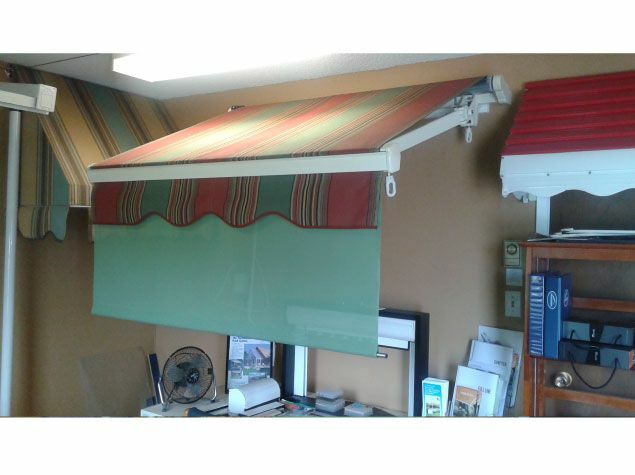 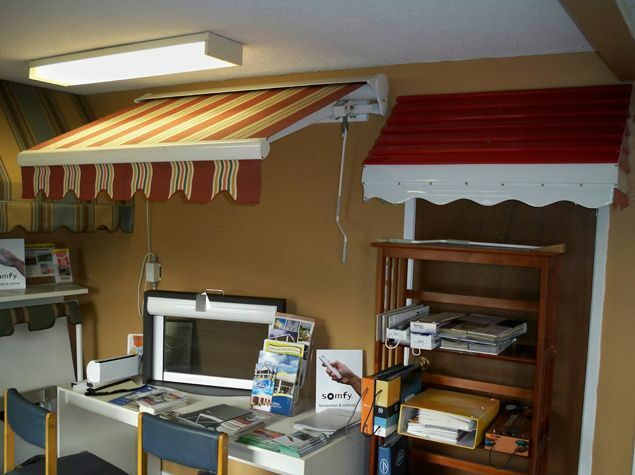 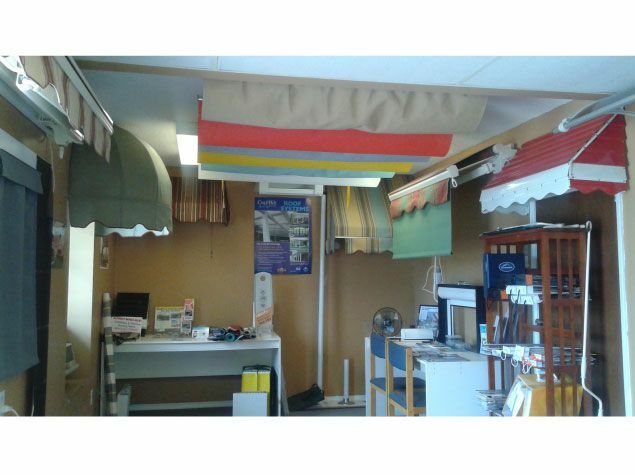 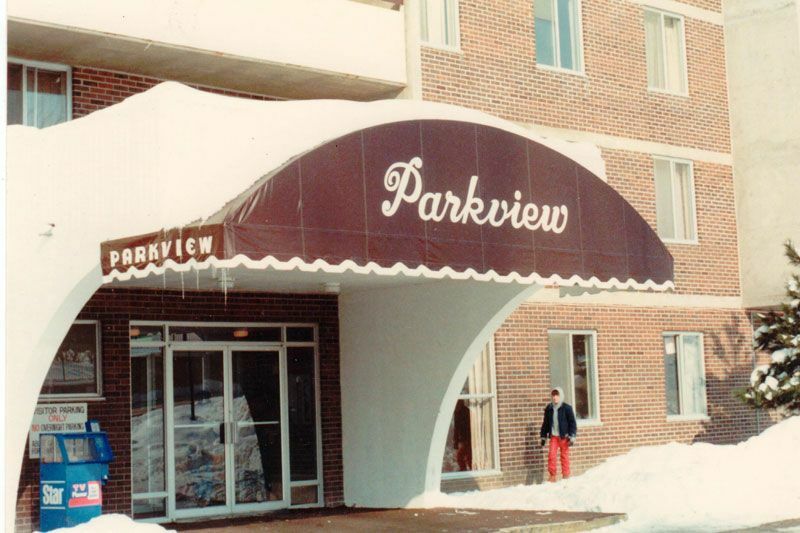 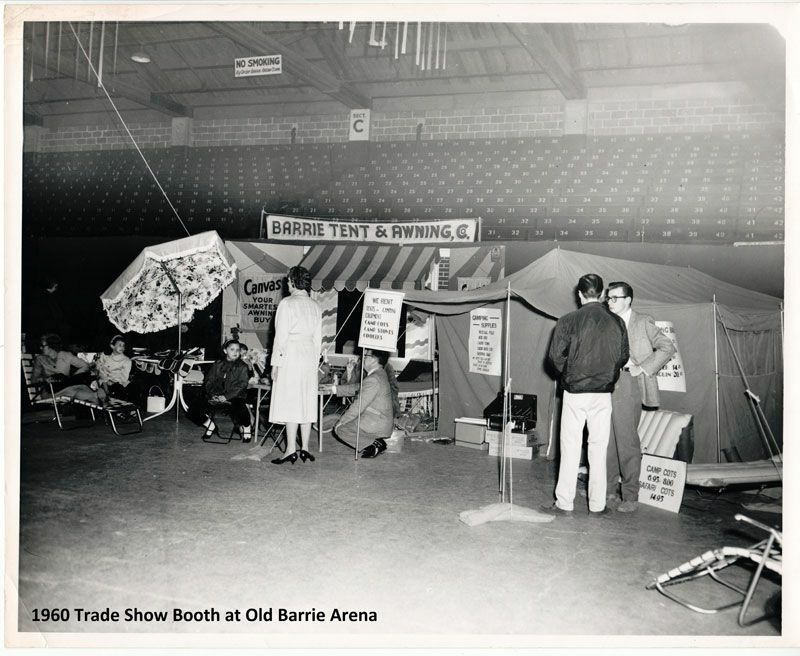 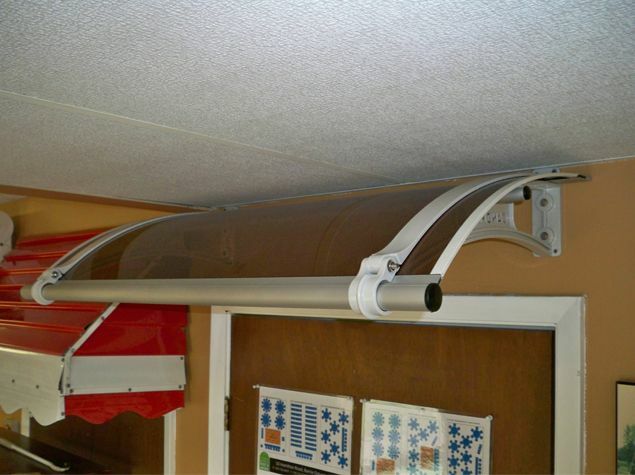 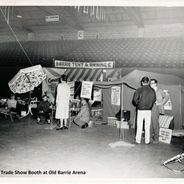 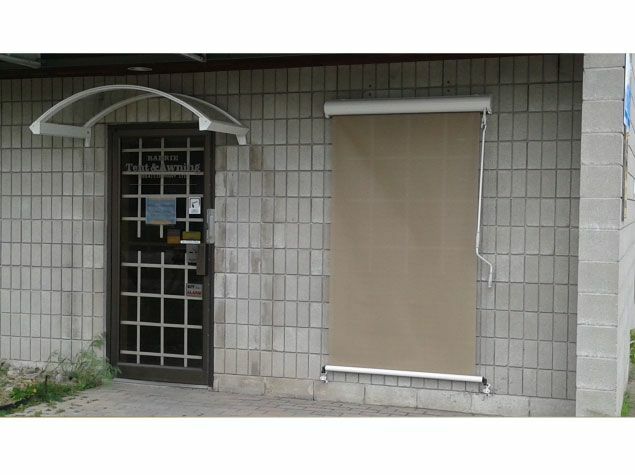 Barrie Tent & Awning was established in Barrie, Ontario, in 1945. 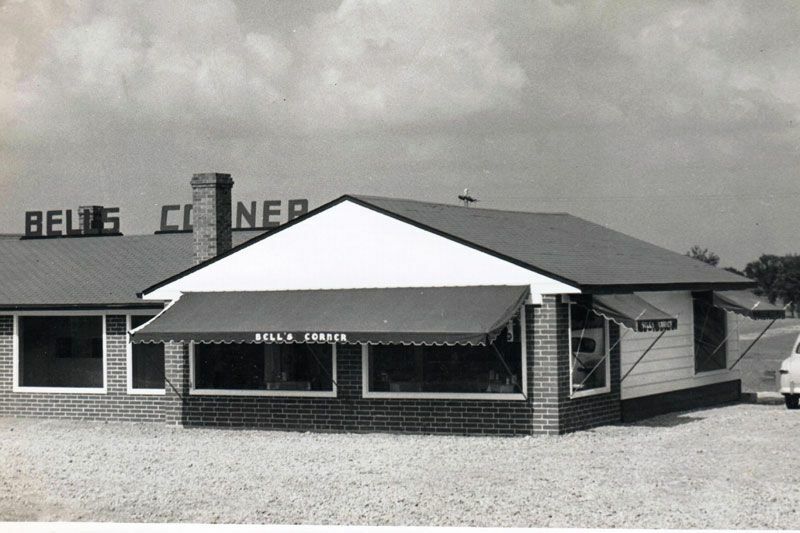 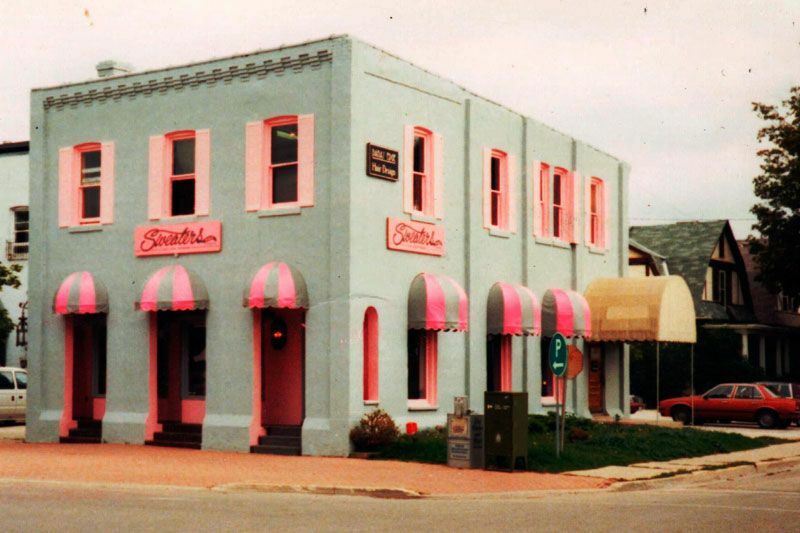 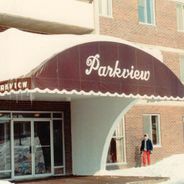 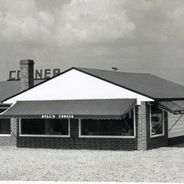 It was owned and operated by Bill Clark and his wife, Margaret, until 1984, when it was purchased by Bill and Gail O’Brien following the death of Bill Clark in 1983. 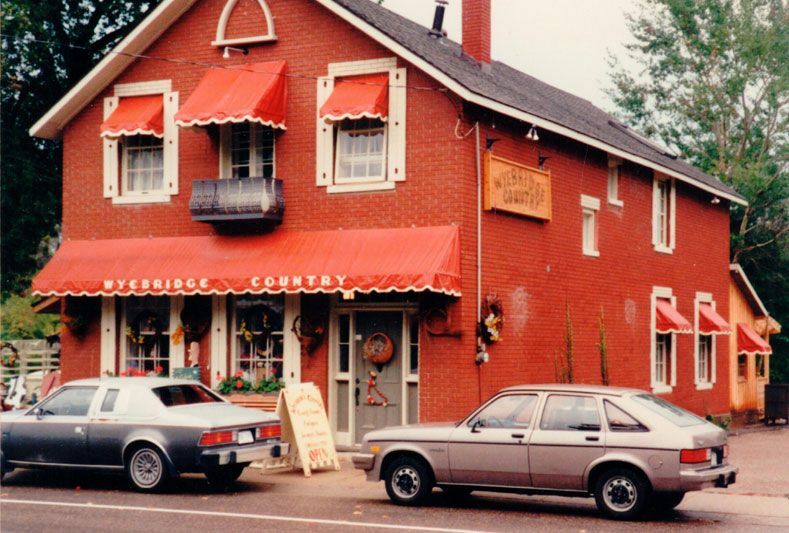 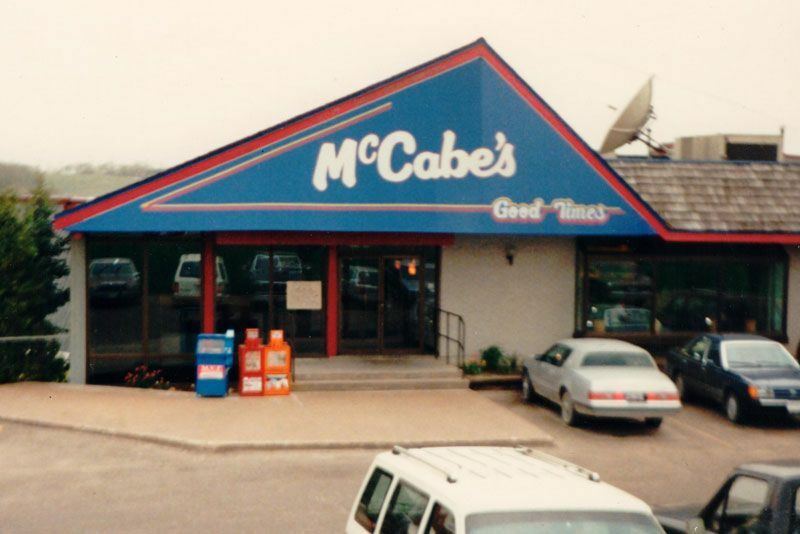 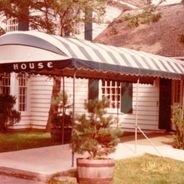 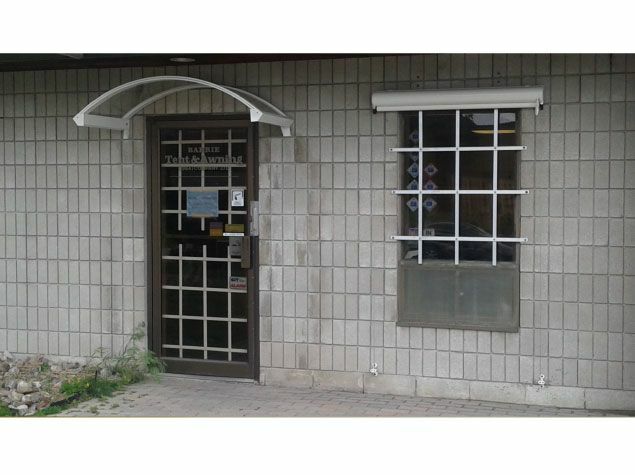 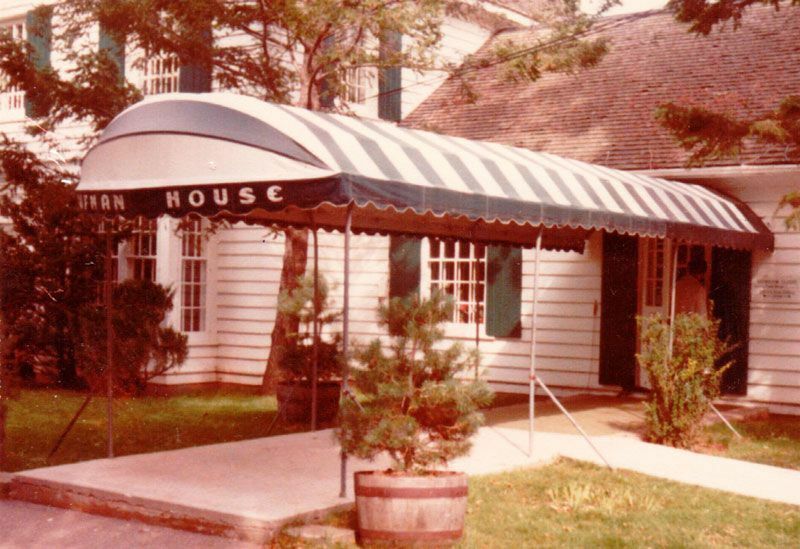 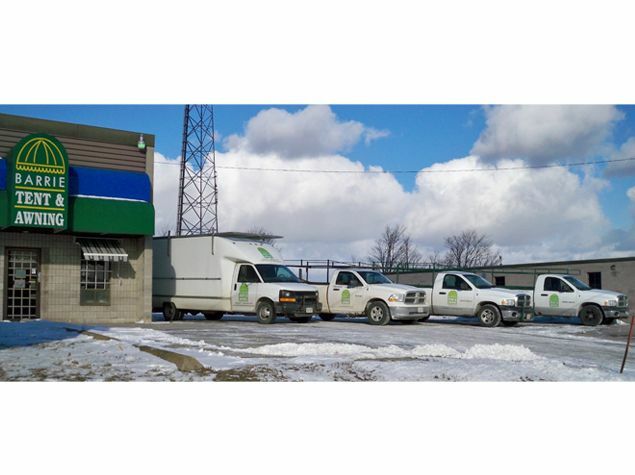 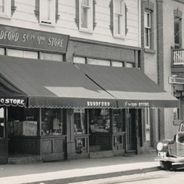 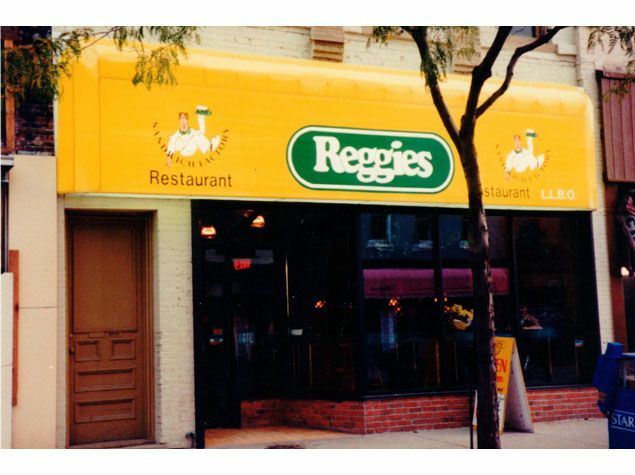 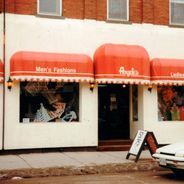 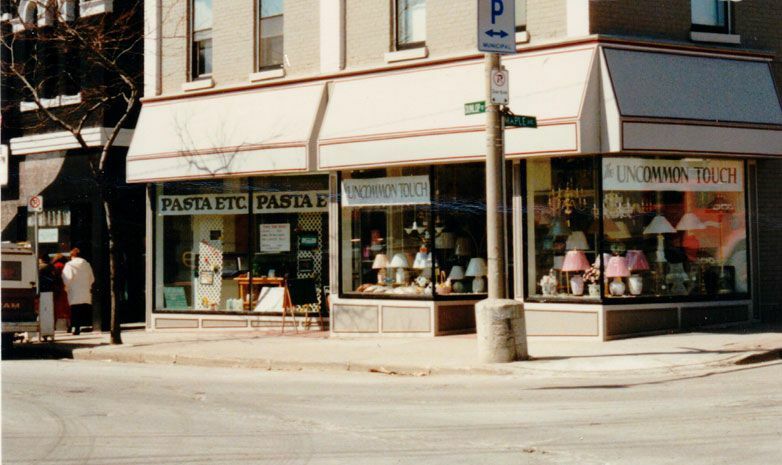 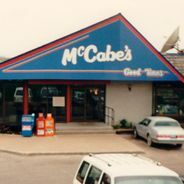 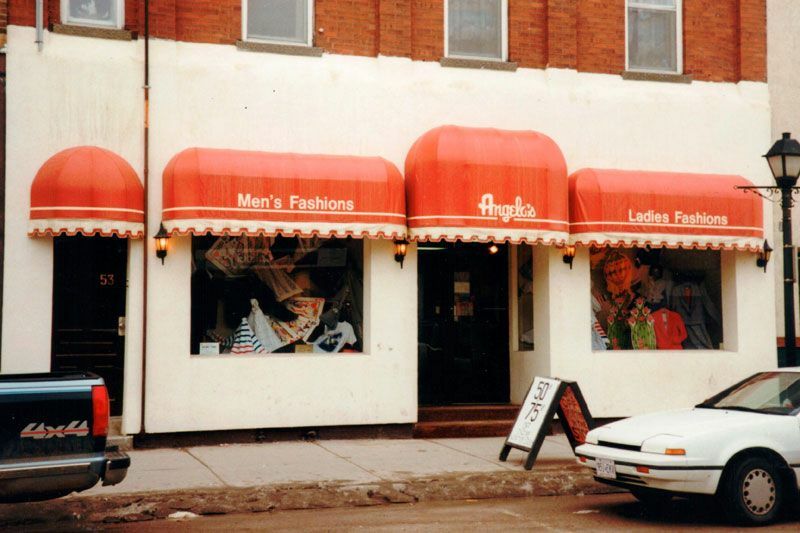 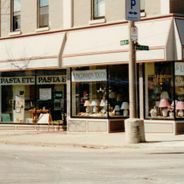 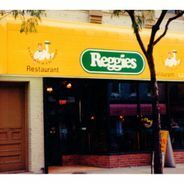 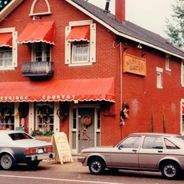 It was situated at 38 Bayfield Street until 1985, when we moved to our current location at 10 Hamilton Rd. 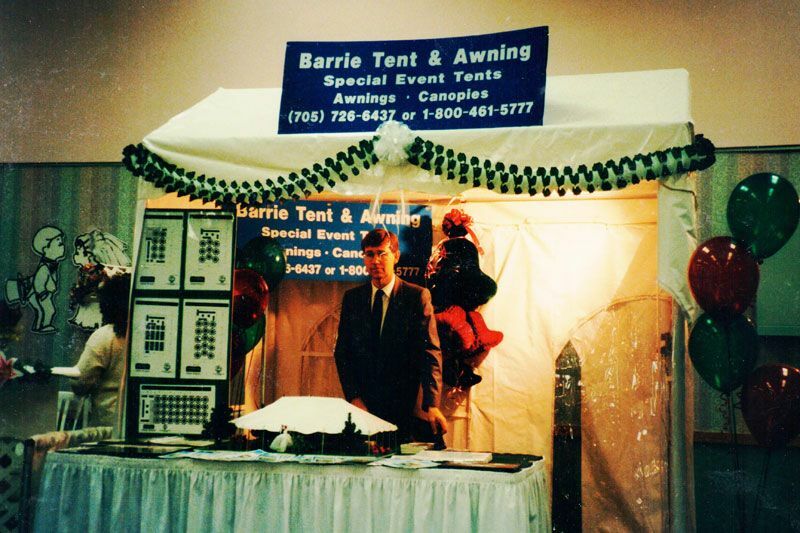 There have been many changes in the industry in the past 20 years. 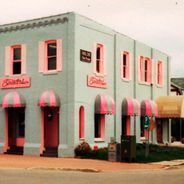 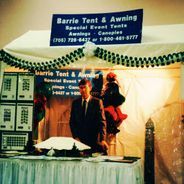 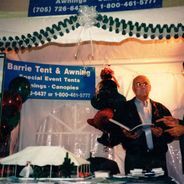 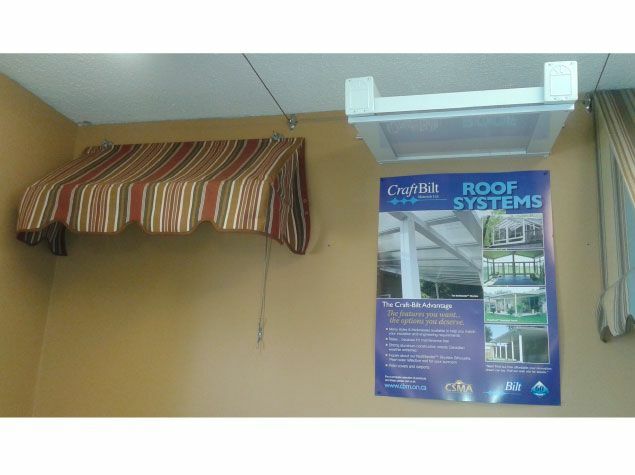 In 2009, Barrie Tent & Awning lost Bill O’Brien suddenly, and his wife Gail and daughter Lori carried on in his memory. 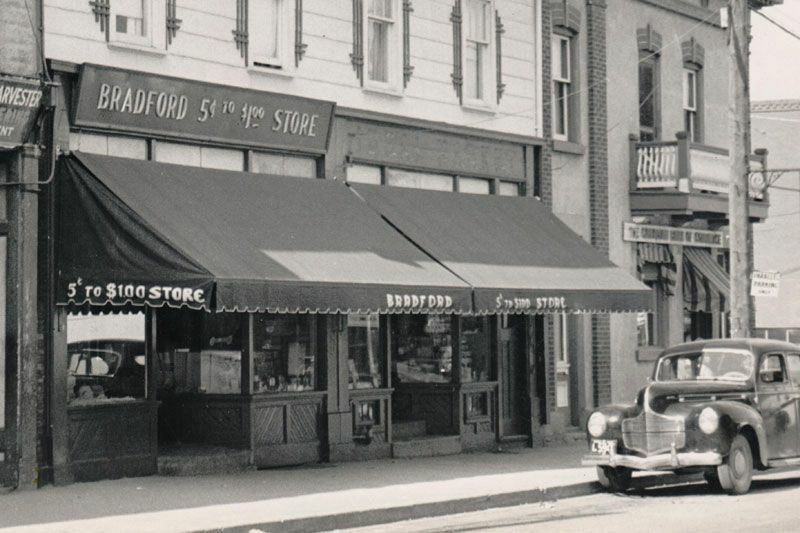 In 2010 and 2011, they also lost long-time employees John Jordan and Wayne West. 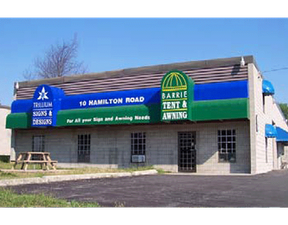 In 2013, son David came back to Barrie Tent & Awning to help Gail and Lori guide the company into the future. 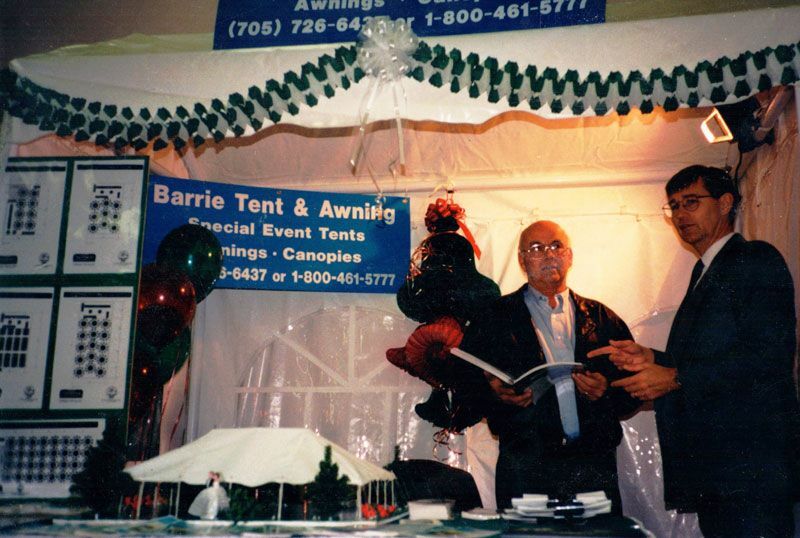 Some of the faces may be different, but the business Bill O’Brien created and the values he instilled in all are still present in our company. 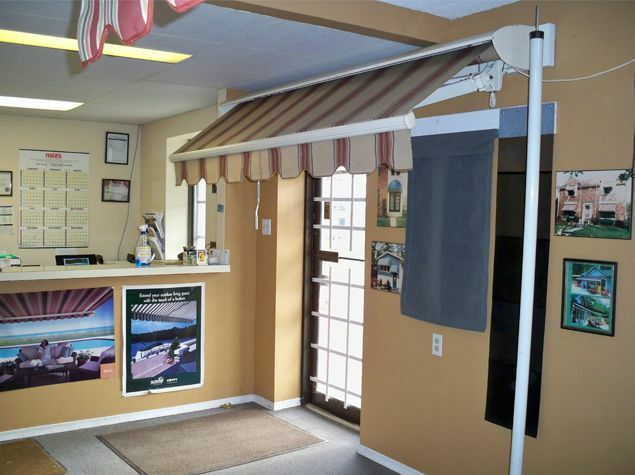 Honesty and integrity are still an important part of what we do. 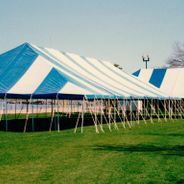 We manufacture and install residential and commercial awnings, commercial tents for special functions and industrial covers and curtains.